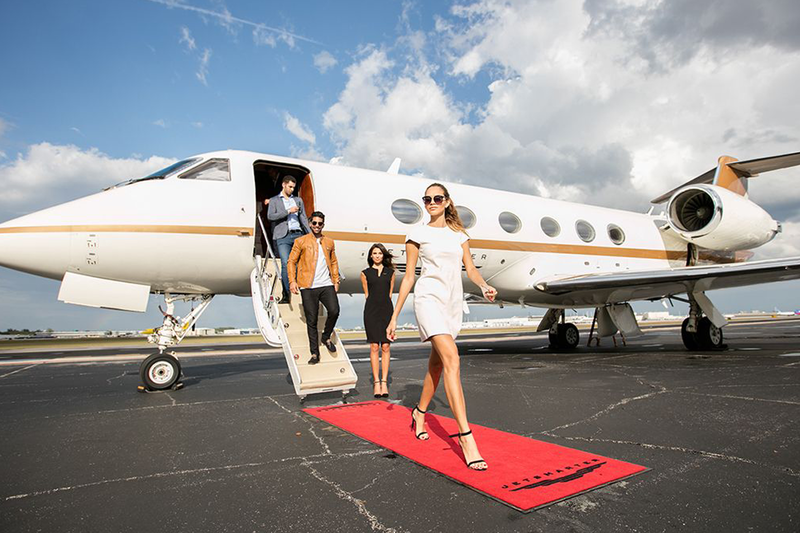 Starjet provides 24-hour worldwide private jet charter and aircraft management services with unsurpassed safety, outstanding service, and utmost professionalism. The vast majority of our customer base consists of regular clients and referrals who enjoy the familiar crews, fantastic service, and excellent pricing. Starjet will get you to your destination in less time because we are an efficient operation. With over 5,000 airport destinations worldwide, not just the big, crowded, commercial airports, we get you where you want to go with significant time-savings! And, we do it in comfort, style and safety. Whether you are a charter customer, aircraft owner, or prospective aircraft buyer, Starjet will exceed your expectations and fulfill your aviation needs. Call us, toll-free: (866) 300-5387. No standing in lines, No waiting on others, No hassles, No ‘Nada’. At Starjet, It’s all about you! We’ve never had an accident or incident. Ever. We are meticulous with our aircraft and we pay attention to detail. Big airlines are all the same. 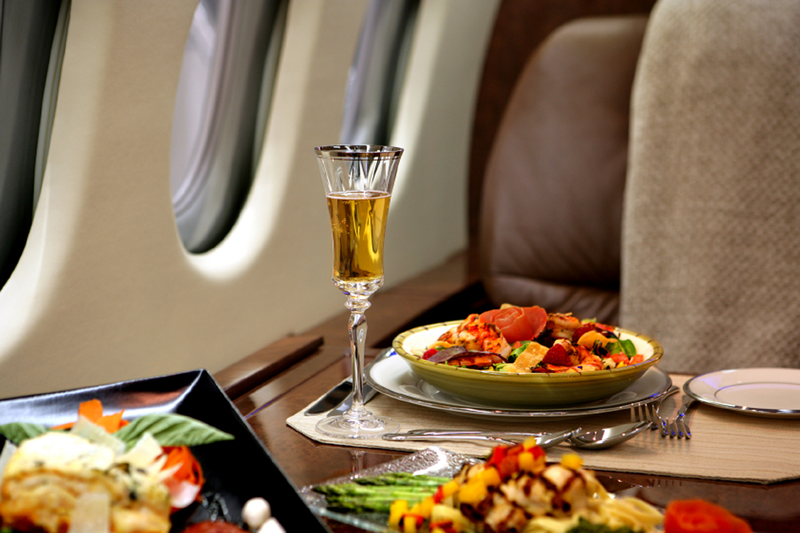 Private jet charters are boutique. We build a personalized travel experience around your comfort. Probably not. But doubtless, you’ll remember the experience and we’ll grow to know your preferences! Ready to try the Starjet Experience? Provide your contact info and we’ll show you how we can improve your travel experience with our exquisite, personalized, service.